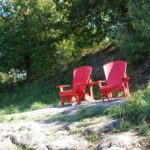 Haskin’s Point has been an important stop along the Rideau Canal since its beginnings…in fact, it wouldn’t even exist if the Rideau Canal wasn’t built. As construction of the canal progressed, some areas along the river were flooded to create channels wide enough and deep enough for ships to pass thru. One such area was Cranberry Lake. 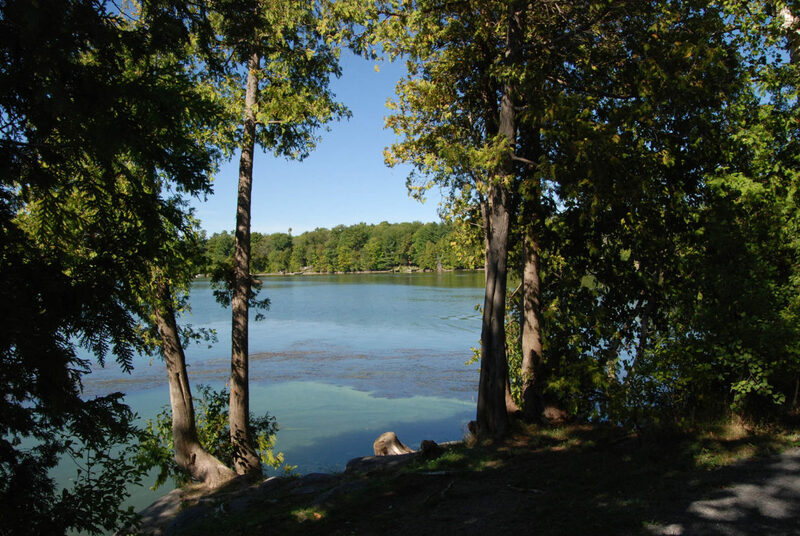 In 1832 with the completion of Upper Brewers Lock and the formation of a dam in Morton, the body of water we know today as Seeley’s Bay was formed. The land was settled by Justus Seeley, his wife Ann and their family in 1825. When Justus died in 1830, Ann remained with the children. She opened and ran a small trading post which, owing to it’s remote location, mostly served local First Nations people. The canal was completed in 1832 and with the flooding of the area to make the canal, the location became waterfront property (click here for a link to Parks Canada video of a dive expedition to this flooded area). 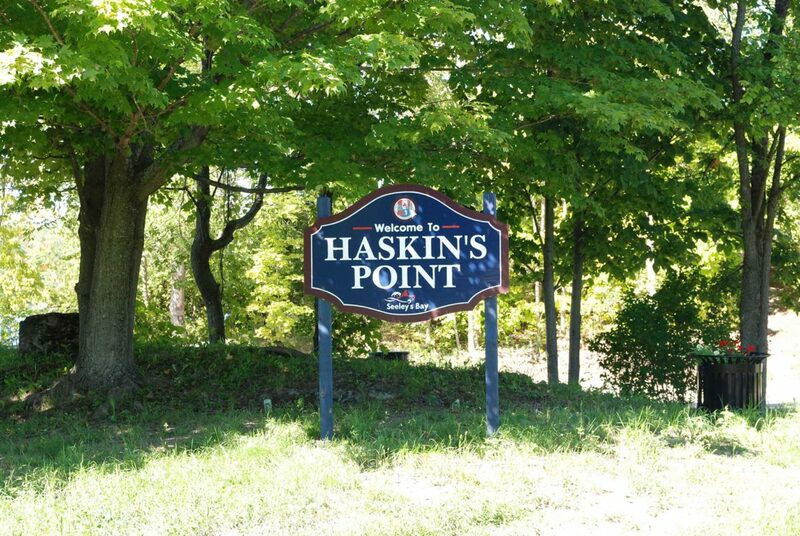 In 1840 the land was purchased by Samual Haskins and Haskin’s Point was born. The Point proved profitable as it became a landing site for riverboats traveling the canal. Goods flowed in and out of the port and a community flourished. From this remote trading post the village of Seeley’s Bays emerged. One of it’s earliest industry was an ashery. The term Potash refers to a potassium rich salt originally derived from plant ashes soaked in water in a pot. The water is then evaporated and the white residue remaining is used for bleaching and making soap. In 1850, stage coaches traveling from Kingston to Perth regularly stopped in Seeley’s Bay and by 1885 the village was a major shipping point for grain, lumber, livestock and wood. As the villages commerce grew, so did it’s importance in the area. Present day Seeley’s Bay is a quiet community. Where steamboats once unloaded and loaded goods to move up and down the Rideau Canal, now stands a public park at Haskin’s Point. 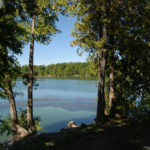 Transformed from a bustling steamboat landing to a favorite spot for summer fishing, swimming and picnics. 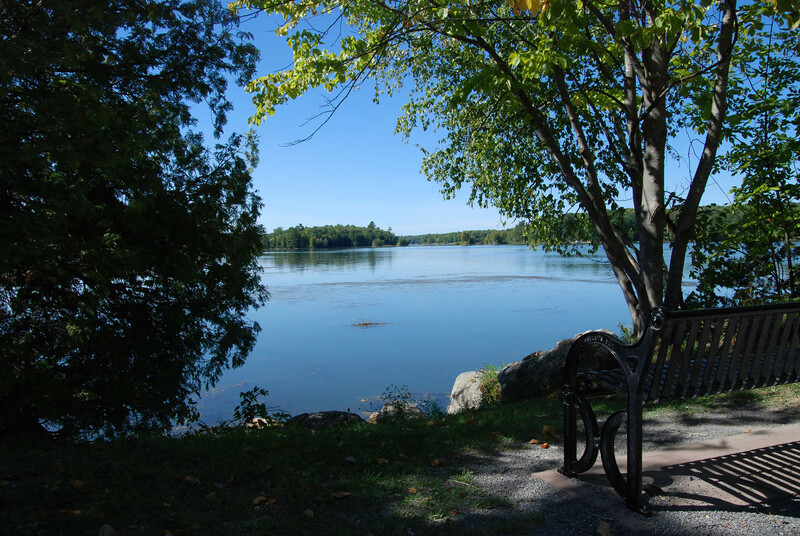 Kayak around the sheltered bay and explore Little Cranberry Lake to the south and Broad’s Bay to the southeast. bass fishing tournament The first stopping place north of Kingston along the canal, many boaters will moor here to relax and take in the stunning natural beauty. 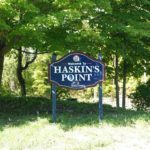 Haskin’s Point is the pinnacle of this once rugged and rural trading post turned thriving community because of the progress of the Rideau Canal. Where once a shipping industry thrived, now a more relaxed, recreational tone keeps a community buzzing. 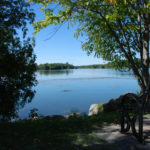 To learn more about the history of Seeley’s Bay and the surrounding towns and villages, click here for a link to The Rear of Leeds & Lansdowne : the making of community on the Gananoque River frontier, 1796-1996 by Glenn J. Lockwood. Specifically look at the chapter titled “Rival Villages”. 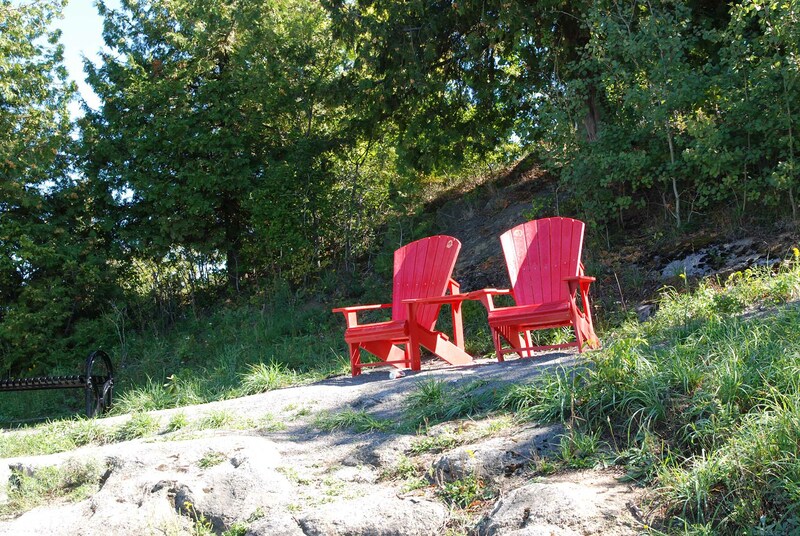 Paddling: Haskin’s Point is a great place to start, end or just pass through while you explore the Rideau Canal. It is located along the canal between the lock stations at Jones Falls and Upper Brewers.